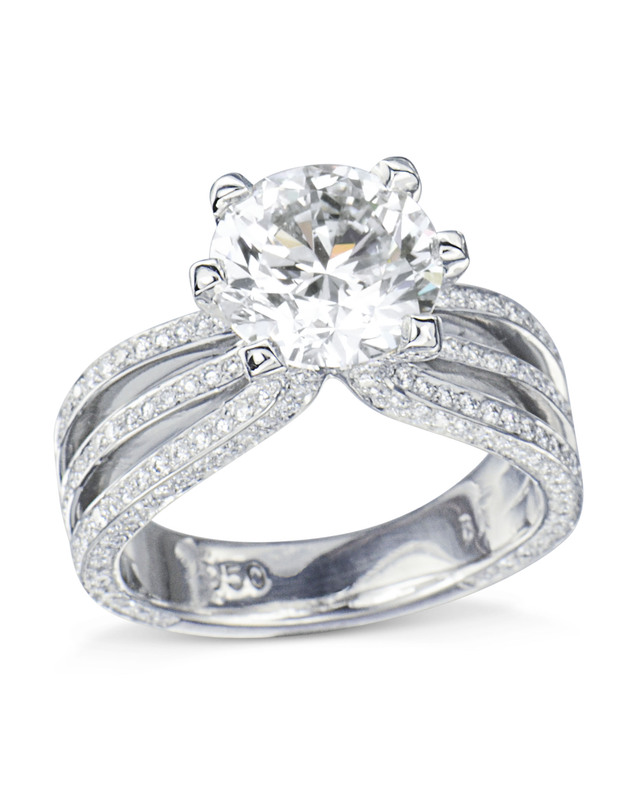 Our 3-Row Diamond Engagement Ring is designed for the woman who loves to make a statement. 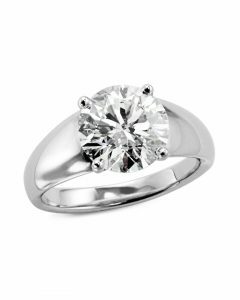 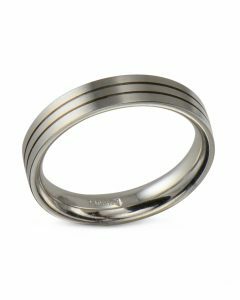 A beautifully designed platinum ring with 268 round brilliant cut diamonds (0.84 carats total weight) set in the 3-row split shank with a crown style top made for a 2.0 carat stone. 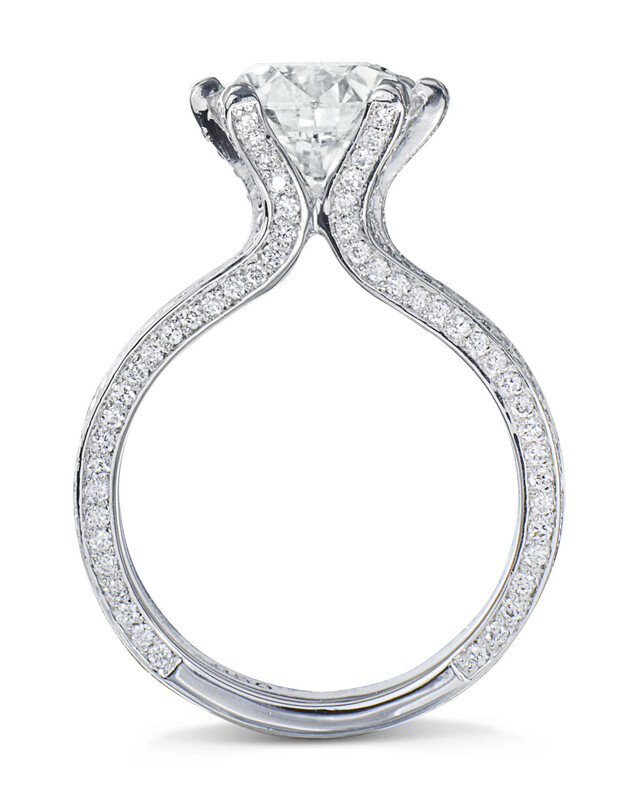 The enchanting curves, glimmering diamonds and a killer center diamond make this engagement ring a must have. 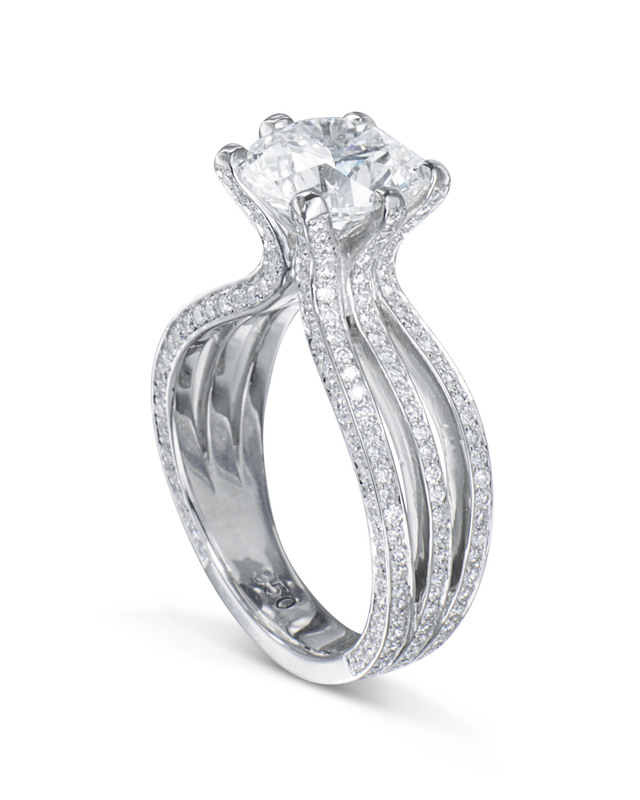 A breathtaking example of the ultimate symbol of love, this 3-row diamond engagement ring will not dissapoint.